Level rectangular 5,152 sq. ft. lot located close to all amenities and all levels of schools. Build your DREAM HOME NOW! 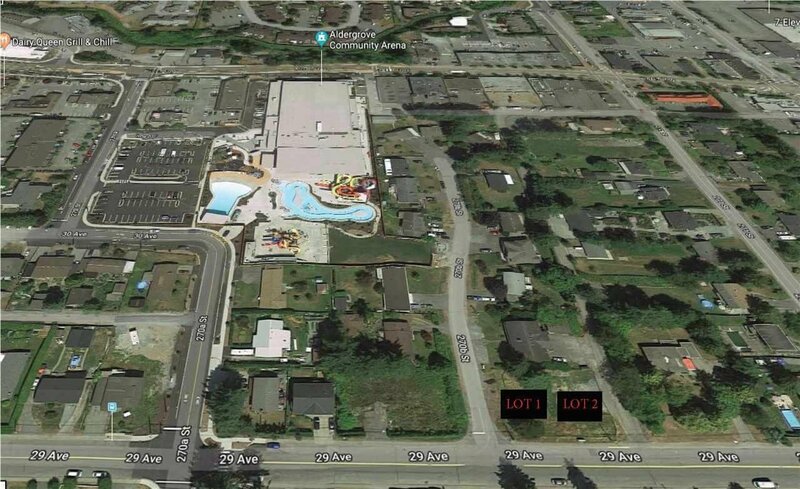 Located in walking distance to the New Aldergrove Credit Union Community Centre consisting of state of the art swimming pool, gym, and skating rink only steps. Not to mention shopping, restaurants, coffee shops, close highway access, etc. 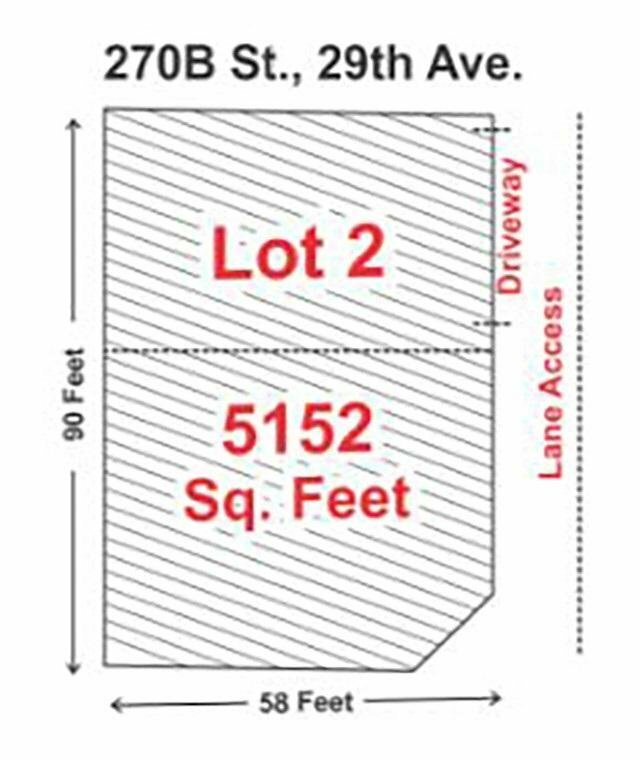 Lot is ready to build and have house plans ready. Hurry, don't miss out!! !